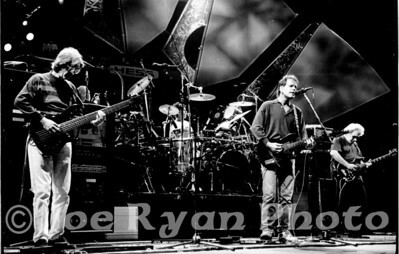 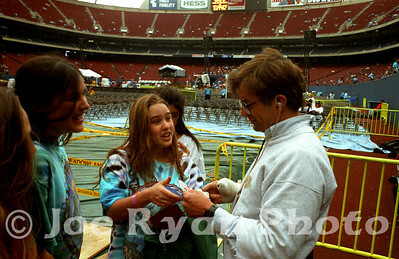 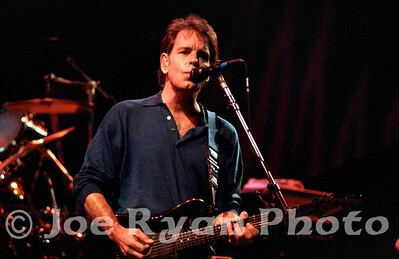 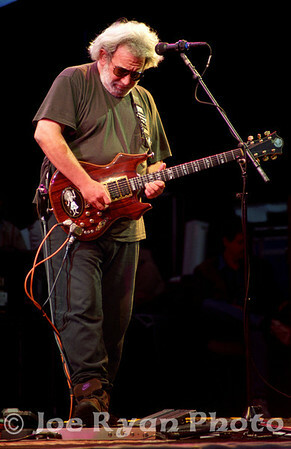 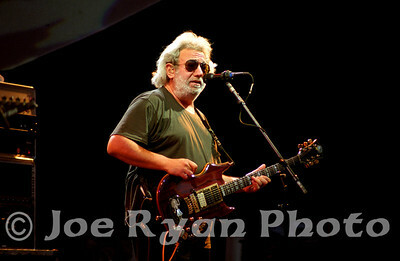 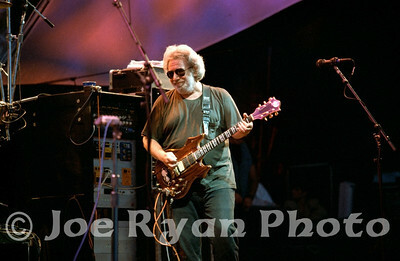 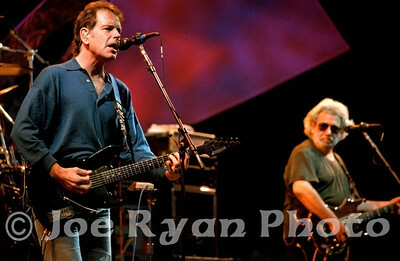 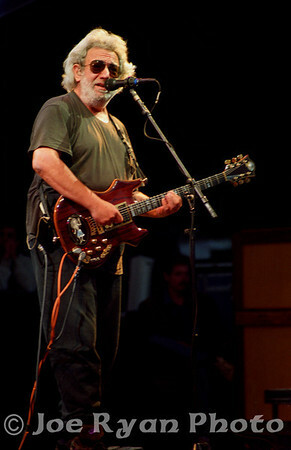 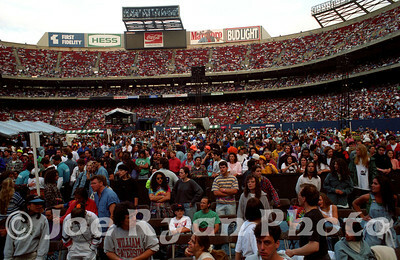 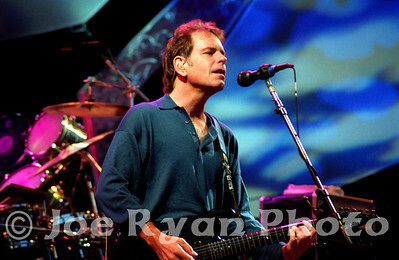 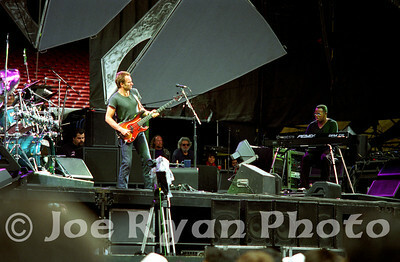 Grateful Dead at Giants Stadium, NJ. 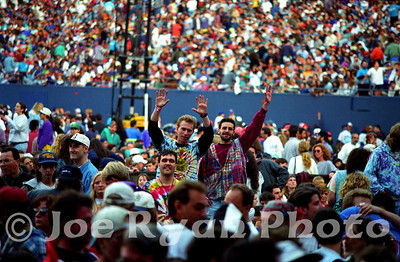 June 6, 1993. 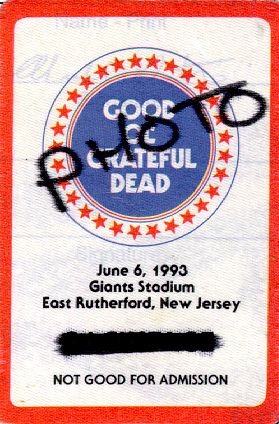 My first official photo pass! 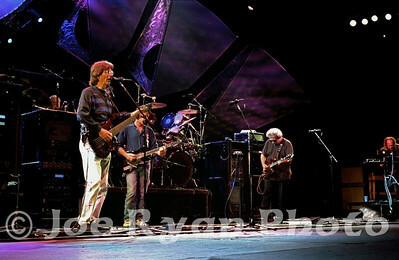 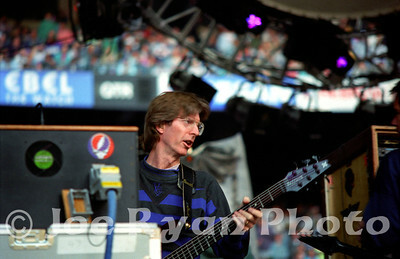 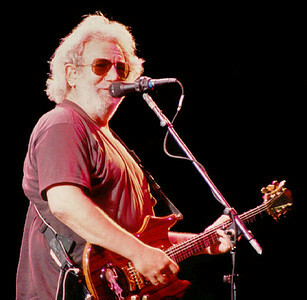 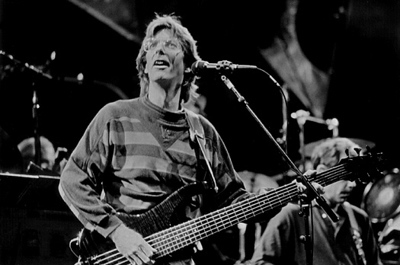 Phil Lesh during "Broken Arrow"
My good friends Paul, Phil & Chris Giants Stadium June 6, 1993 This image once appeared on the front collage of the Official Jerry Garcia website.